Older classic 3 bedroom 1 1/2 bath Kronenwetter ranch with main floor living room and family room. Seller has taken very good care of this home. All new windows and patio door. New roof just installed in 2018. 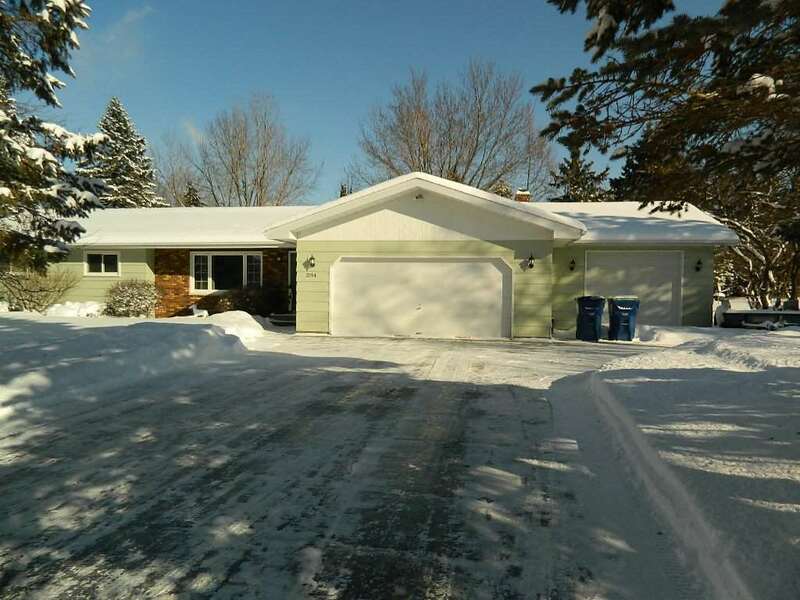 Large private semi treed back yard with beautiful concrete patio. Tons of potential in the lower level, 3rd stall of the garage is heated and walled off. Can be used for a garage stall or work shop. Yard barn in the rear yard for lawn mower etc. Main floor family room with gas fire place.